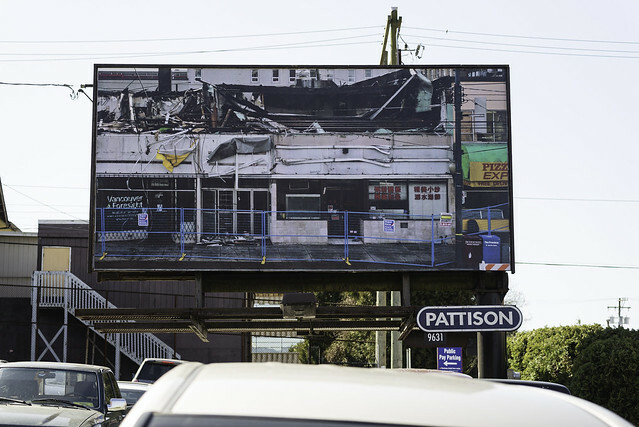 The Capture Photography Festival is underway in Vancouver this month. Checking out the exhibitions gives me something to do with my time. My wife and have often talked of renting a billboard and putting up one of our photos just for fun. I see it is already being done. 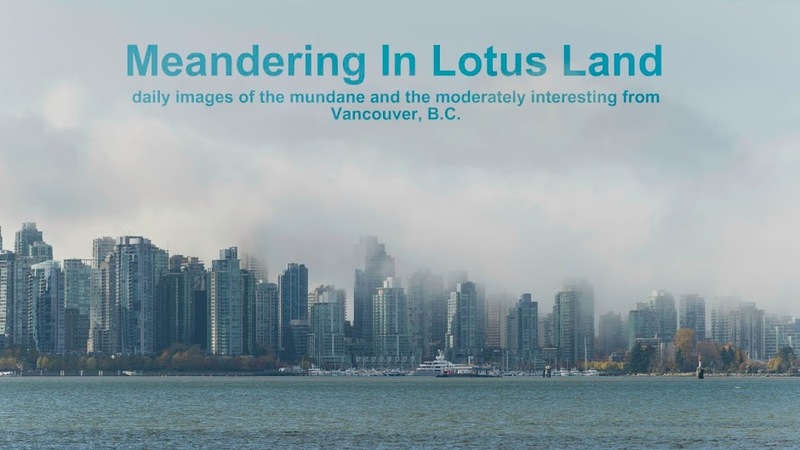 "Meandering in Lotus Land" has been included in our A Sunday Drive for this week. 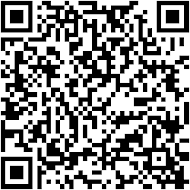 Be assured that we hope this helps to point even more new visitors in your direction.